The most outspoken advocate in the Legislature has clearly been Del. Mike Manypenny (D-Taylor). Having failed to pass a bill that would allow for medicinal use of the drug, Manypenny did manage to gather nine co-sponsors (three of which were republicans) this past session. He also organized a public hearing on the issue through the House Health Committee. House Health Committee Chair Don Perdue (D-Wayne) appears to be interested in learning more. A retired pharmacist, Perdue (who also chairs the Joint Committee on Health) called for the Legislature to study the issue by sponsoring House Concurrent Resolution 116 during the 2013 Regular Session. After last Wednesday's hearing, Perdue said the conversation needs to be focused only in the context of marijuana's medicinal uses and not as it relates to recreational use. Minority Whip Daryl Cowles (R-Morgan), who serves on both the House Health Committee and also the Legislature's Interim Joint Committee on Health, said he appreciates the fact that the Legislature can have an "adult conversation" on the issue but, at this point, remains opposed. He said many questions remain, such as who might be able to receive medical marijuana and how the industry would be regulated. "Perhaps the biggest question left for me is whether or not it's proper the state Legislature even consider this issue. The DEA and the FDA have said--and it's their position--that there is no medical purpose for marijuana. It seems difficult for the state legislature to jump in and overrule that," said Cowles. If Manypenny introduces a bill this coming session that makes it past the House Health Committee, it will likely be referred to House Judiciary before heading to the floor. House Judiciary Minority Chair John Ellem (R-Wood) said he hasn't fully come to the position of backing legislation for medicinal uses of the drug. However, if faced with a vote on the issue, Ellem said he believes legislation for the use of marijuana for medical purposes should be "narrowly drawn" and only be considered for use in "exceptional circumstances", as in quelling frequent and debilitating seizures stemming from rare conditions like Aicardi Syndrome. "I would not support using marijuana in a pharmaceutical form just for general pain relief. I think that is a very slippery slope," said Ellem by phone Friday. However, outside of the context of medical use, Ellem noted that he believes penalties for possession should be reduced. As no medical marijuana bill has been introduced in the Senate, those from the Legislature's upper house had their first opportunity to learn more during last Wednesday's hearing. Sen. Ron Stollings (D-Boone) said concerns remain regarding young people thinking recreational use of the drug is acceptable if it's legalized for medical purposes. Yet Sollings said he remains open to learning more and further discussion. 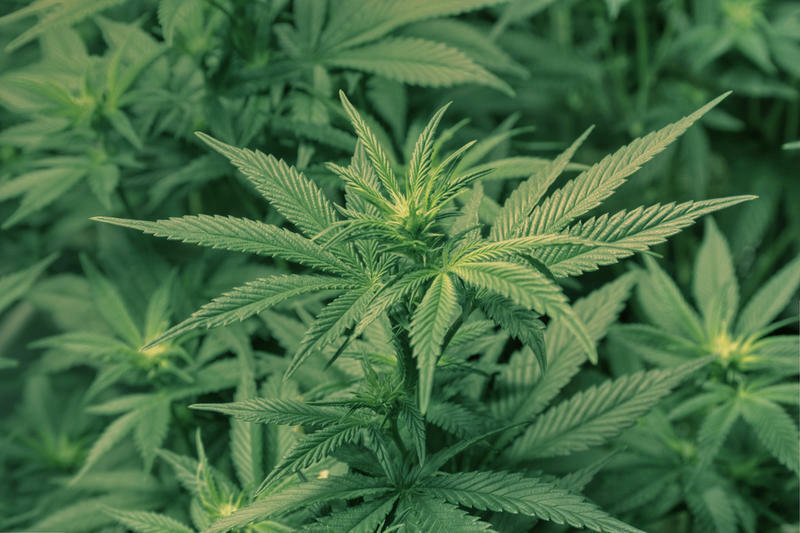 "As a physician, I think there is potential usage for medical marijuana as far as quality of life, particularly towards the end of life, and certainly chronic diseases," said Stollings. Stollings, who chairs the Senate Committee on Health, said he feels issues with heavy bureaucracy and regulation exist among states who have legalized the drug for medicinal use. 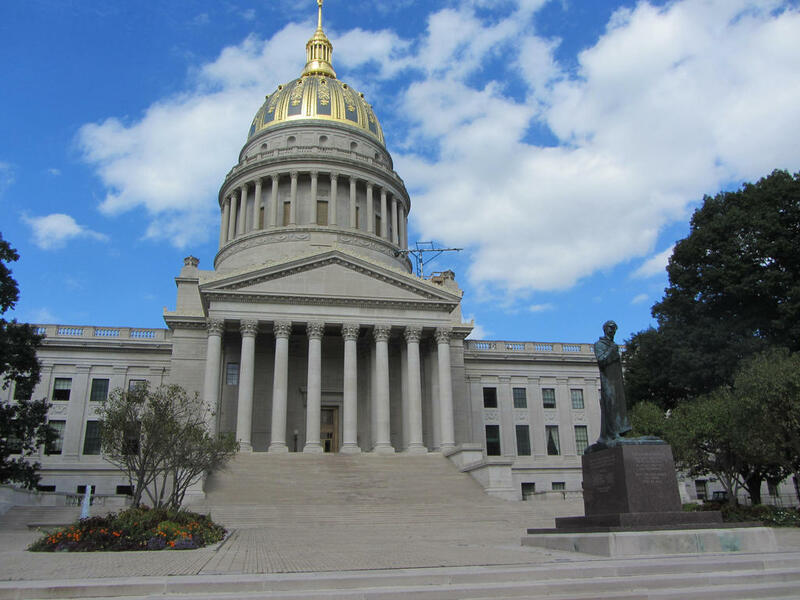 He said those issues might play a factor in how the West Virginia Legislature proceeds. Through a statement via email from his office, House Speaker Tim Miley (D-Harrison) said he needs to learn more from the perspective of medical and law enforcement officials before establishing a position. Miley said Perdue and other House leaders will need to assess if there is sufficient interest in the issue from House members and their constituents before deciding to pursue legislation. "[I]t is my view that we should be very cautious, given the high rate of drug abuse in this state, in taking any steps that might make such a substance more available to our youth. There is a strong public safety concern that must be our top priority as we consider the possible medical benefits of marijuana," said Miley in the email. Manypenny hopes to have further discussion of the issue on the Joint Committee on Health's agenda when it meets next in December.